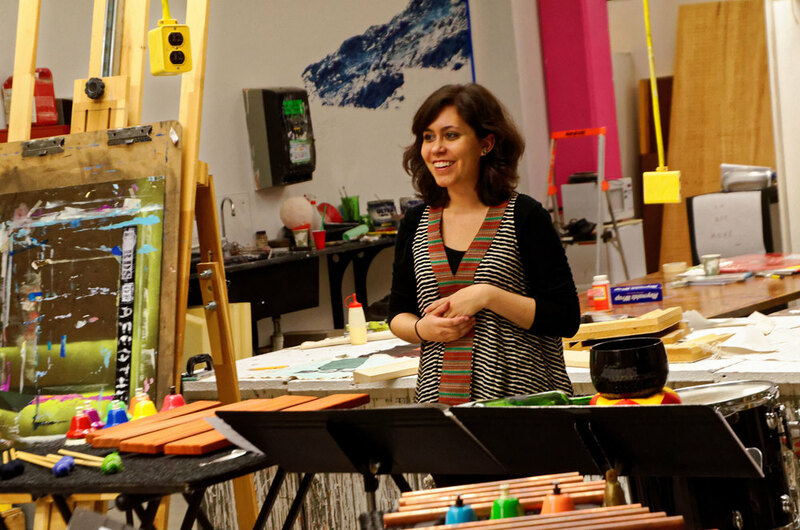 This internship provides emerging artists the freedom to test their own creative ideas. ALAUDA provides funding and mentoring to support student artists as they design and produce their own performances and educational projects. 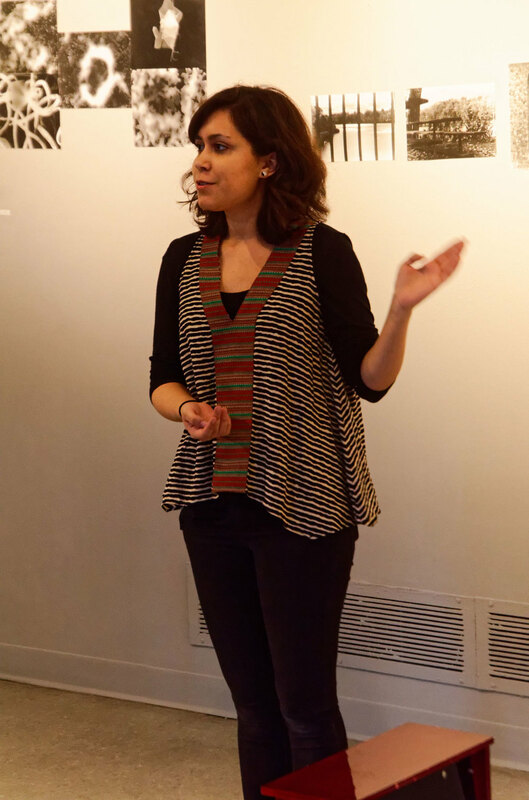 A Northern Virginia native, Nikki Joshi is currently a graduate student at McGill University. She studied with Michael Burritt at the Eastman School of Music, where she received Eastman’s Performer’s Certificate and Arts Leadership Program Certificate and was a recipient of the John Beck Percussion Scholarship. An avid soloist and chamber musician, Nikki has performed with a wide variety of organizations and artists throughout the Eastman community and upstate New York, as well as in the D.C. area. Nikki is a passionate advocate for new music through the Eastman-based contemporary music ensembles OSSIA and Musica Nova. She has worked on numerous world premieres of works and has collaborated closely with leading composers in the contemporary field, including Jo Kondo and Georg Friedrich Haas. 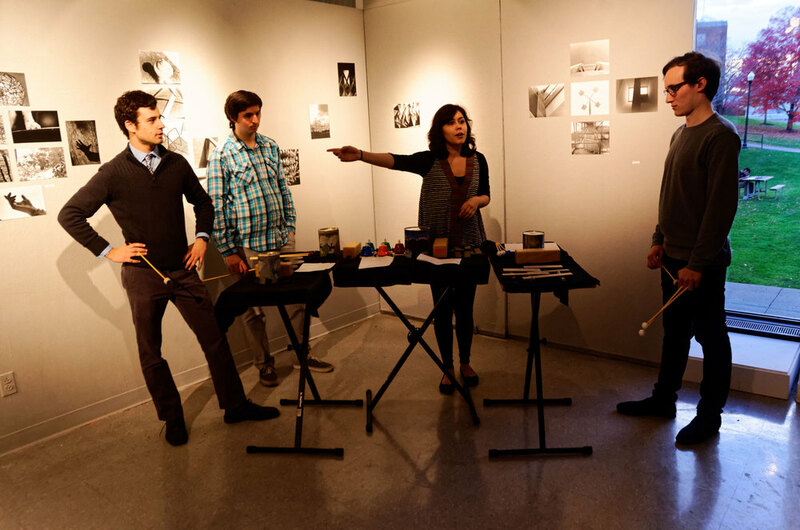 She completed highly successful internships with both the eighth blackbird ensemble and Sound ExChange Project. In past summers she has attended the Universal Marimba Competition in Belgium, Chosen Vale Percussion Seminar, Leigh Howard Steven’s Marimba Seminar, and the NSO’s Summer Music Institute. 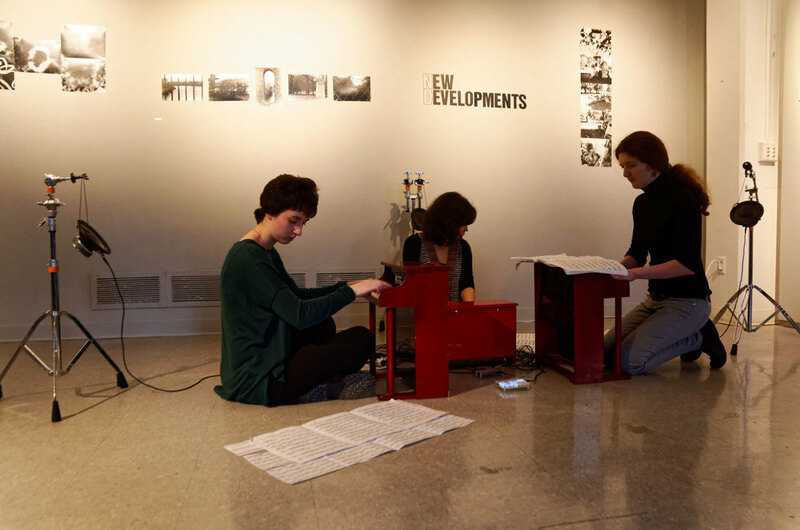 “Toys, Trinkets, and Photographs” produces unexpected rhythms from popular toys and everyday objects - including newspapers, playing cards, flower pots and even bubble wrap – all integrated within thought-provoking photography installations from University of Rochester art students. 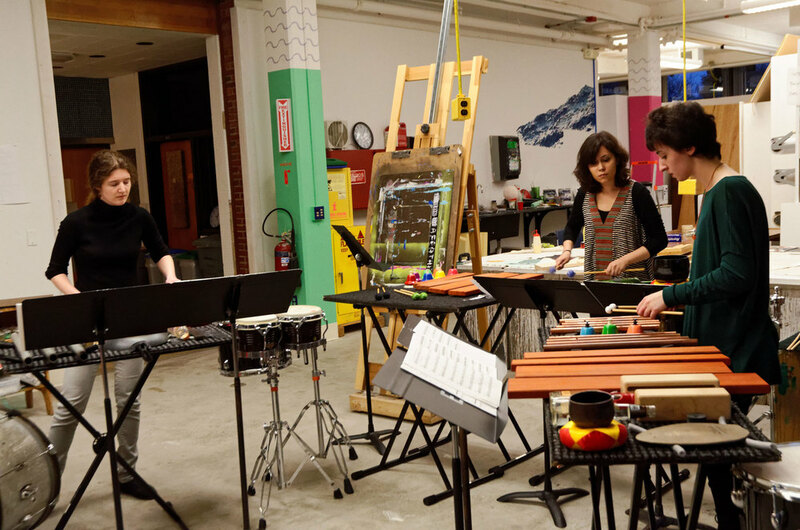 The concert features percussion trios and quartets, opening with Tristan Perich’s whirlwind trio for toy pianos and 1-bit electronics titled qsqsqsqsqqqqqqqqq. This will be followed by a work by So Percussion’s Jason Treuting titled Life Is (____), and composer/multi-instrumentalist Angélica Negrón’s Count to Five – a percussion quartet which brings a whole new meaning to the term ‘musical chairs.’ The evening then culminates with Robert Honstein’s An Index of Possibility, a work commissioned by percussion trio TIGUE, with whom Sound ExChange collaborated for multiple concerts in 2015-16. 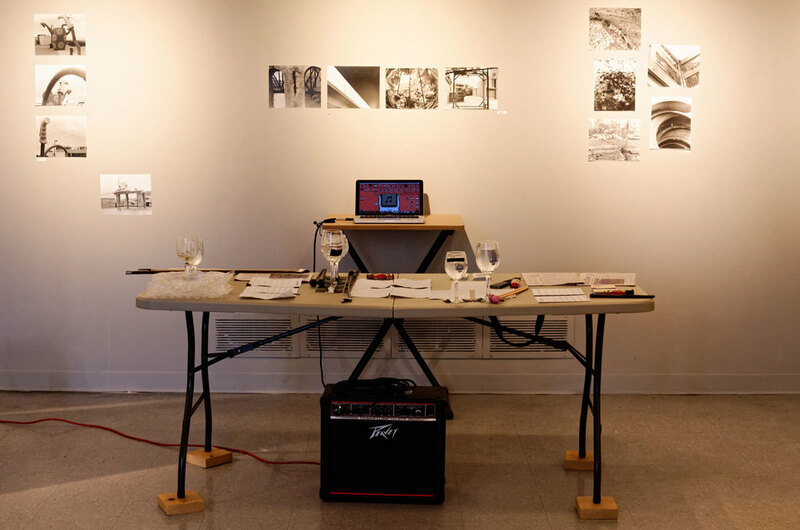 This monumental work features “found sounds, homemade constructions, and cheap toys.” “Toys, Trinkets, and Photographs” brings a heightened awareness of the creative possibilities of objects that surround us in everyday life, with an experience that provides a deeper connection between performers and audience members alike.